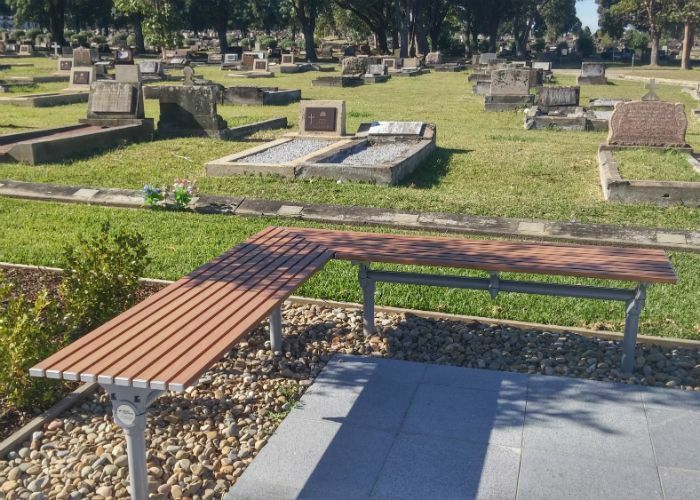 A walkway and memorial for the co-founder of the St Vincent de Paul Society in Australia and New Zealand has opened at Rookwood Cemetery. 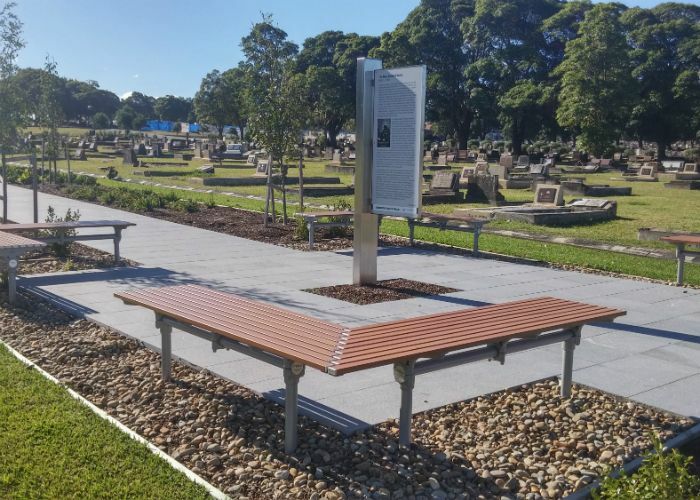 The Charles O’Neill Walkway features information boards detailing the captain’s life, along a paved strip bordered by garden beds and places to sit, reflect and contemplate. 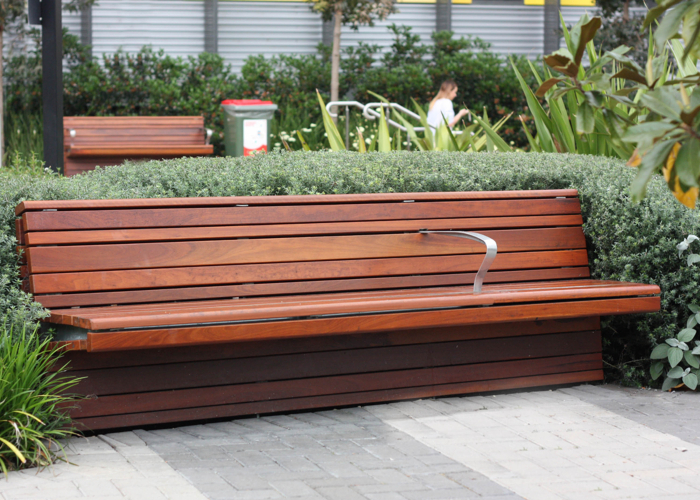 Street Furniture Australia supplied tailored Classic Galleria slim benches (CMG805) featuring Woodgrain battens and mitred corner joints.The Woodgrain battens offer the benefit of minimal maintenance while offering a timber look. 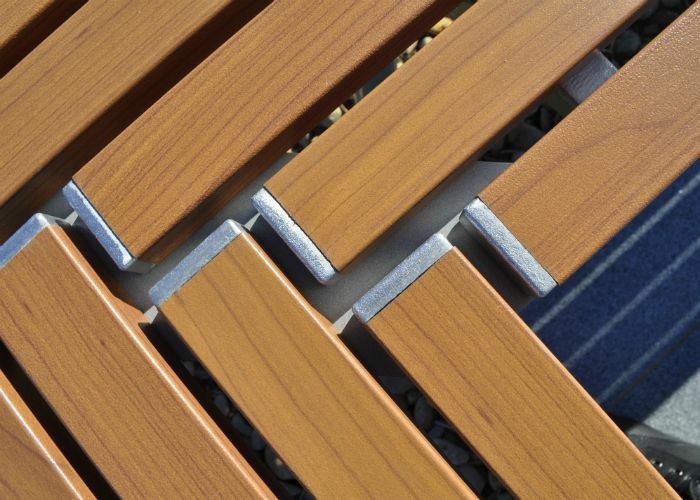 The seats frame each of the three courtyard spaces and provide options to sit in the sun or shade. The Catholic Cemeteries and Crematoria opened the memorial with a Mass for Deceased Priests, celebrated by Bishop Terry Brady. He says O’Neill began his mission in the Rocks area among the most destitute people in Sydney in the late 19th century. “He promoted the Vincentian ethos and mission as an inspired visionary,” he says. 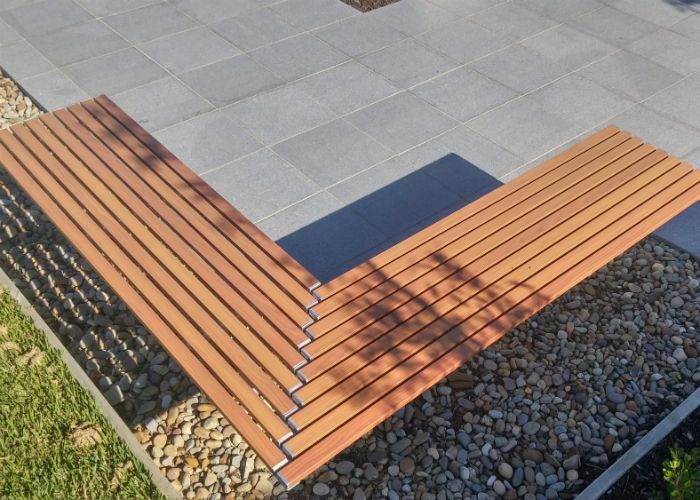 Custom seats designed by Street Furniture Australia fix onto raised garden beds at the Bupa Aged Care Facility in Clemton Park. 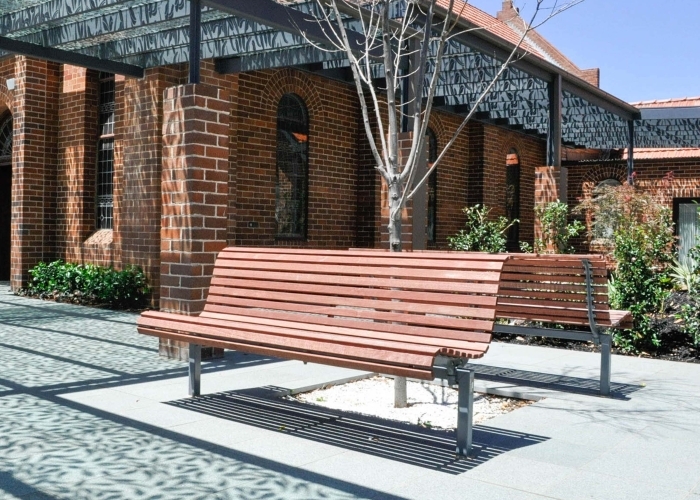 The facility offers 144 beds, with courtyards to allow green fingers of landscape to wrap around the wings on the eastern side, and on the west a courtyard creates a tranquil garden. Kris Grzybowski from Landscape Services delivered landscape architect Group GSA’s design. 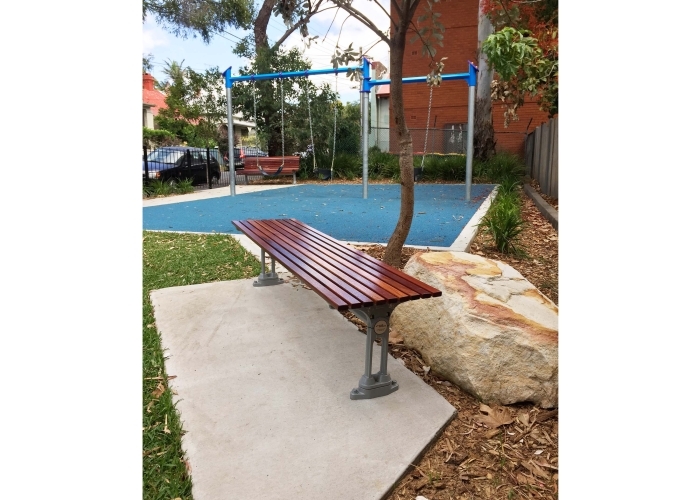 Michelle Herbut and the custom team at Street Furniture Australia designed the seat to be suitable for manufacture and end use. 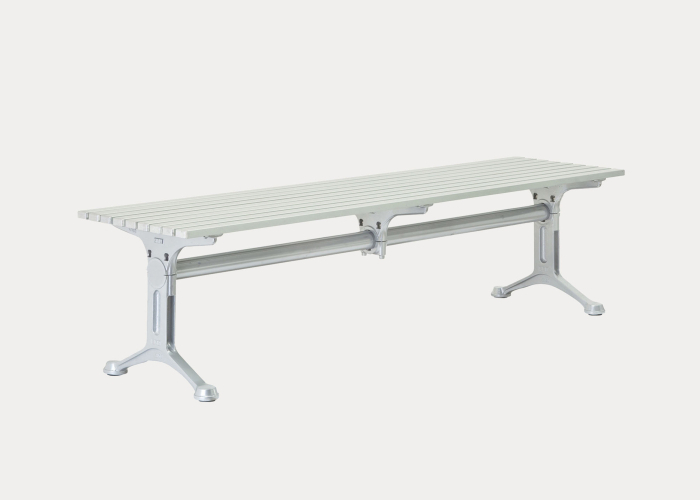 A comfortable upright profile and armrests assist with sitting and standing, meeting DDA requirements. 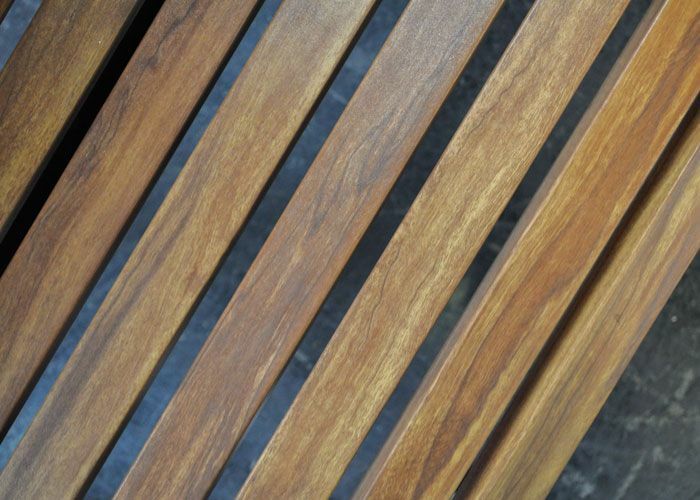 Standard slats make for simple ongoing maintenance and replacement parts. 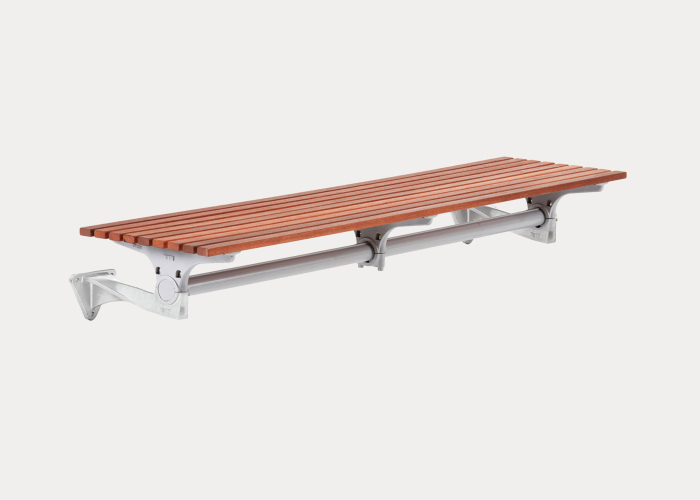 The seats are also designed with ease of installation in mind, in case they need to be removed at a future date. 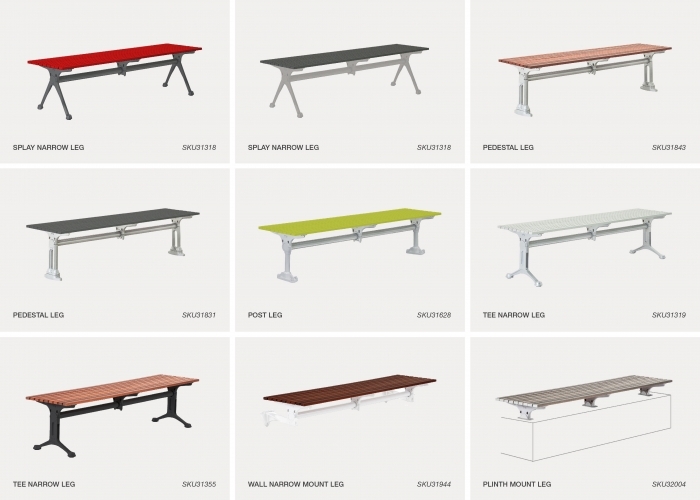 Oculus injects sophistication into DDA-compliant seating. 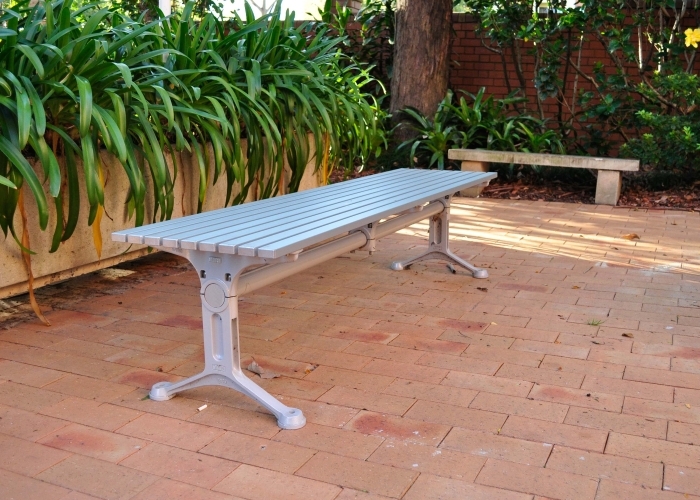 Custom seats incorporate Street Furniture Australia armrests to assist people with ingress and egress. The redevelopment of RNSH healthcare facilities were financed, designed and constructed by Infrashore. 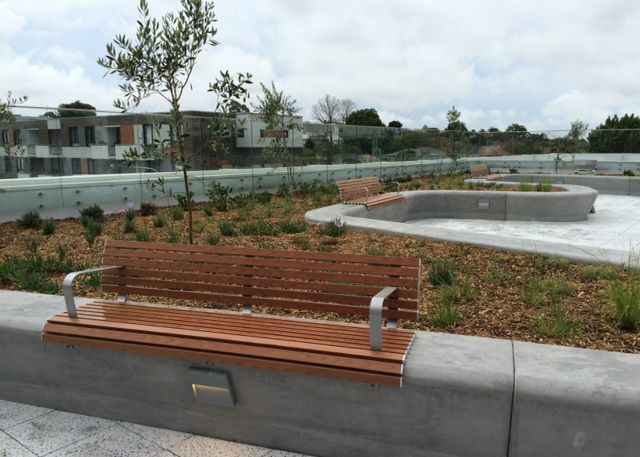 It includes significant improvements to landscaping and urban design. Infrashore will maintain the new works until 2036. Rookwood Necropolis is the largest cemetery in the Southern Hemisphere. 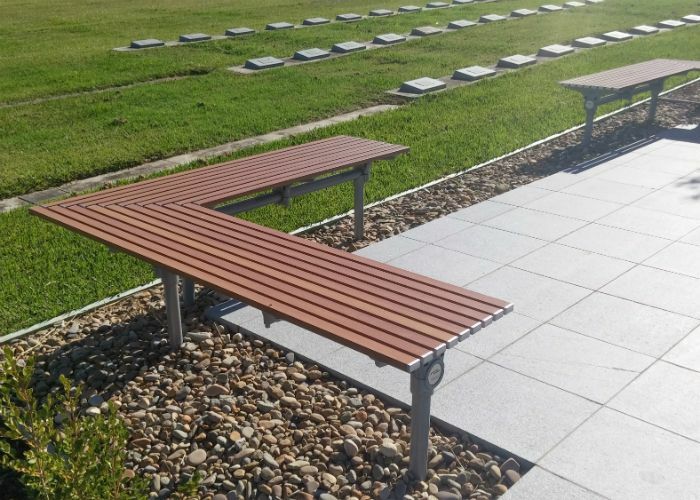 The Catholic Cemetery Trust chose our Classic Plaza seats and benches to accompany the site’s traditional Sydney sandstone architecture. 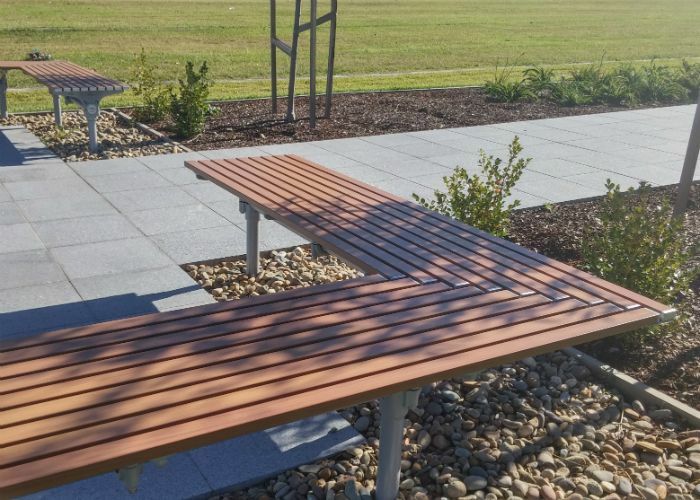 Our Street Furniture products provide a comfortable place for contemplation in this tranquil landscape.